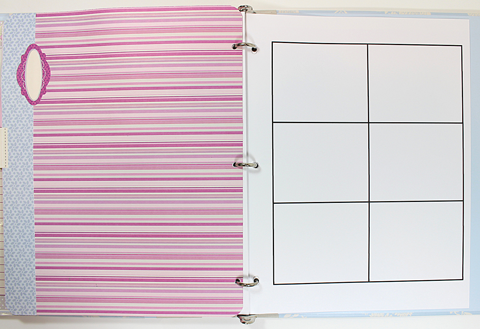 Piali here, today I'm sharing a project which is great for planning & organizing!! 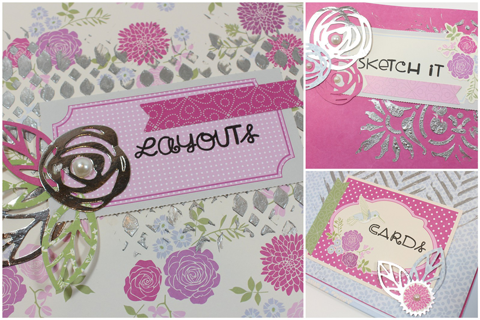 I'm a card maker and I'm slowly stepping into the scrapbooking world... I find sketches very useful for my creations. Sometimes I draw my own sketch or I pin the sketches I like over at pinterest. When I'm creating especially layouts, I like to have sketch on my desk. So I created a sketchbook for me! Today I would like to share my new Sketchbook with you all!!! I used some embossing paste for the background. 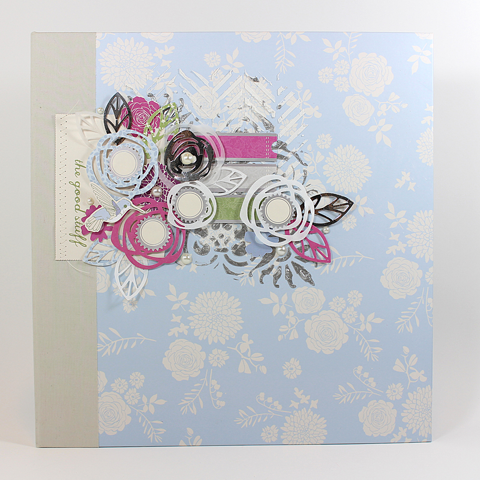 I also used diecut flowers & pearls from Sundries pack and few stickers from Club SEI January Paper-crafting Kit. I love the cover of the album. Its not only pretty but very useful too! Here is the inside of the album. 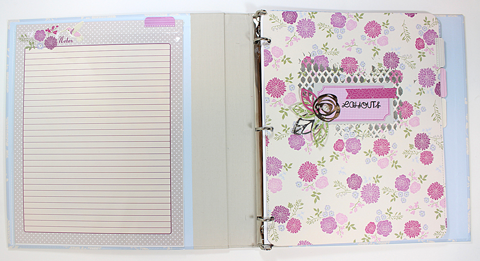 I adhered a page pocket (included in the kit) to the inner side of the cover to create a pocket for the notes. I attached a tab sticker for easy pullout. The first section is for Layout sketches... I labelled it using the perforated labels. 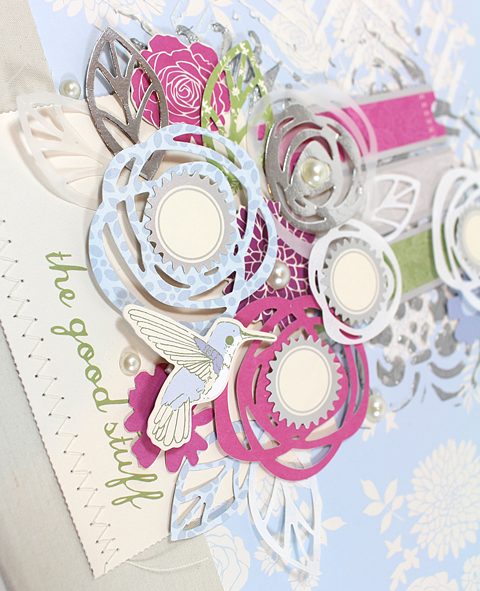 I embellished with embossing paste, diecut flowers and stickers. 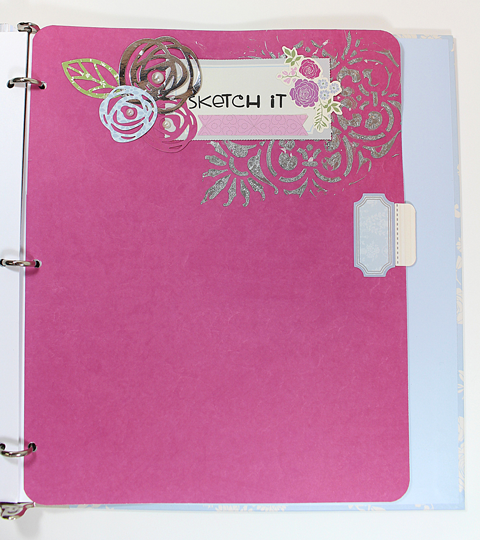 At the back of it I created a pocket by simply adhering paper and embellishing it with stickers. I'm using the pocket for storing color combo swatches. Now here is close up of how I save a my sketches. I simply created a word document and insert small pics of the sketches I like and print it for future reference. 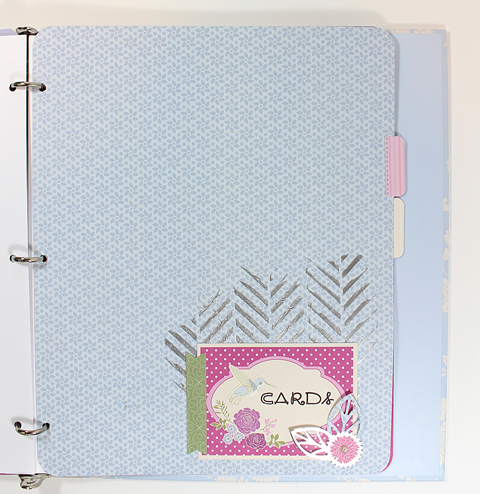 The three binder album is perfect for adding new pages whenever I need. 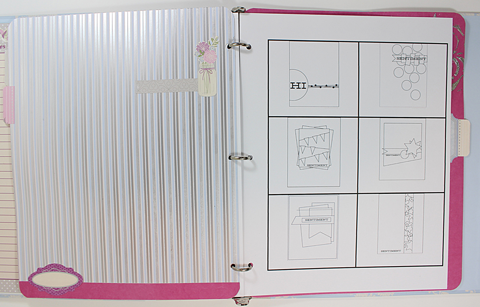 Again I created a divider page and labelled it using perforated labels from the kit. I used same method to print the card sketches. I printed a blank table for this section...I can easily draw my own sketches here. Hope you like my sketchbook idea! 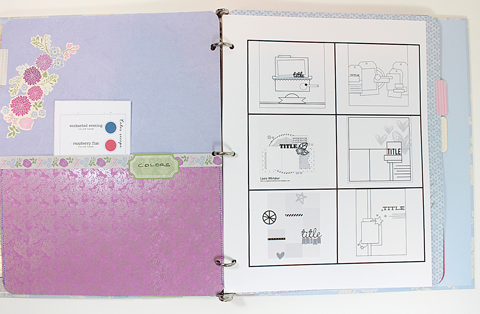 I love the pretty SEI papers, embellishment and the albums, they make creating a breeze!!! This is a great idea! I have all my printed out sketches thrown willy-nilly into a folder - I never use them again because they're in such a mess. I just hope I can make mine as beautiful as yours!